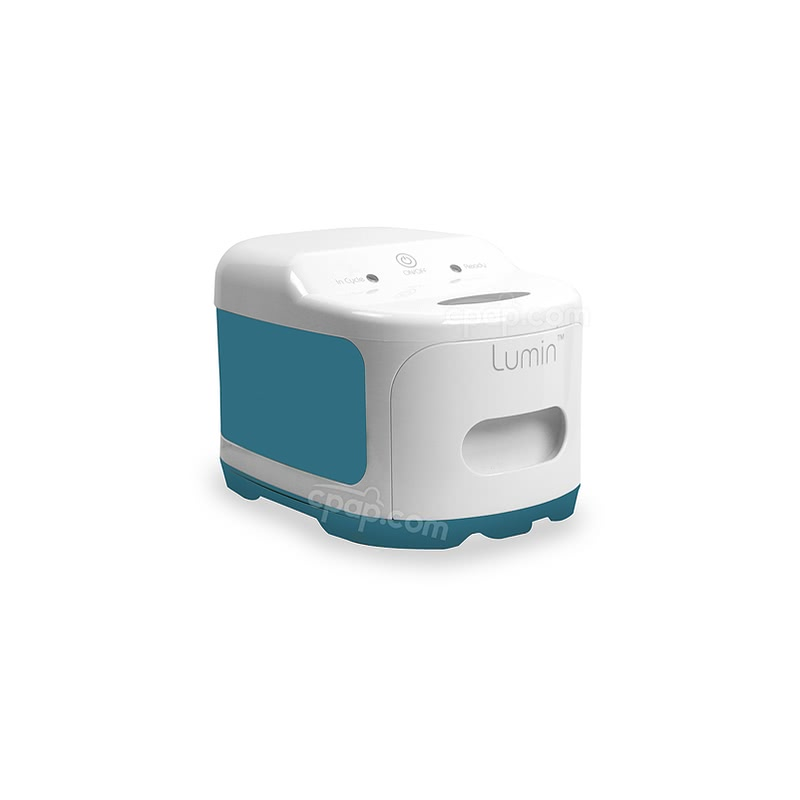 " I had the gel mask with my old machine. 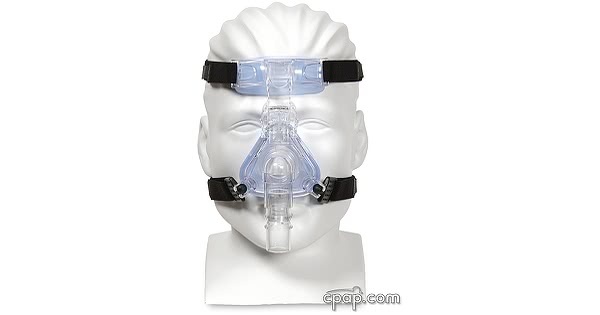 When I did a re-test I used this mask and like it very much. It was very light and comfortable. " 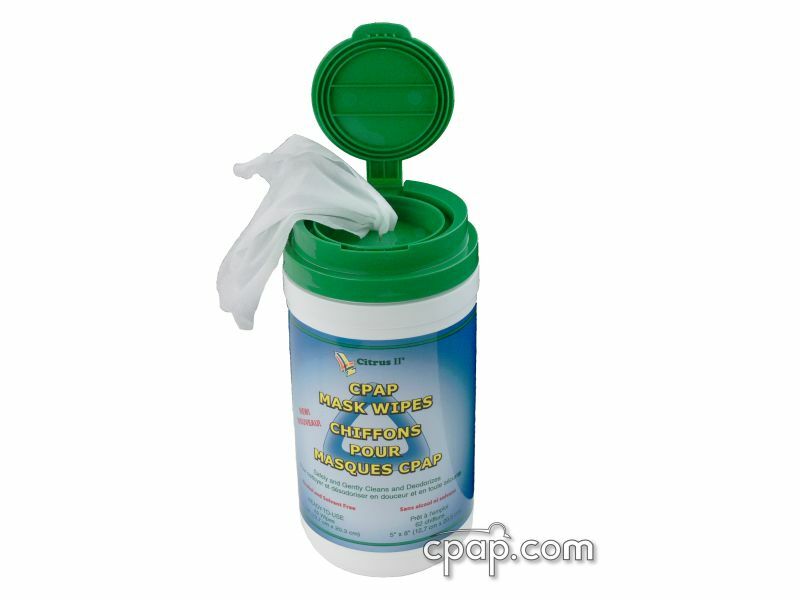 " Great service and a very comfortable mask. 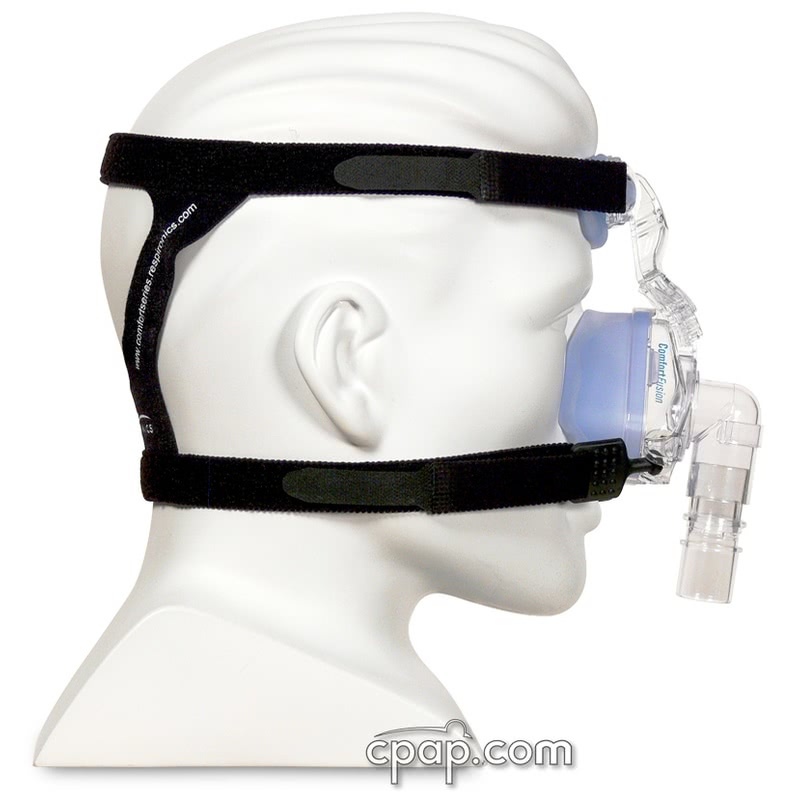 I have been wearing a mask for 8 years and this mask is the best one so far. " 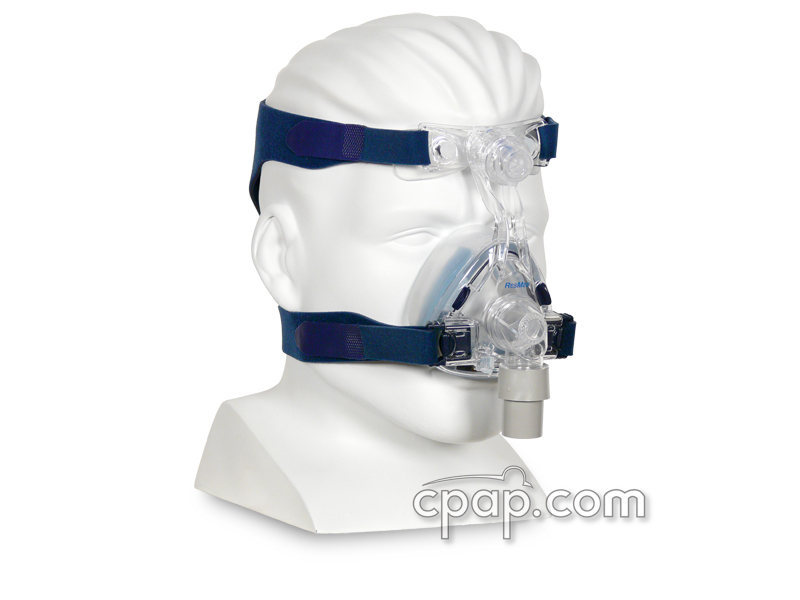 The ComfortFusion Nasal CPAP Mask with Headgear is value based nasal mask manufactured by Respironics. 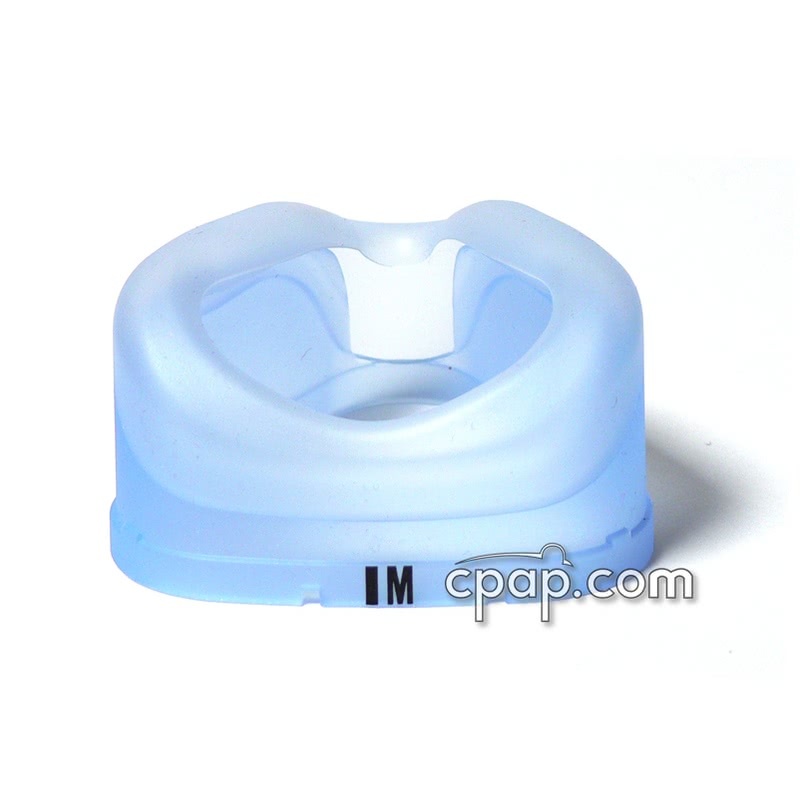 The forehead support pad is a soft gel as is the nasal cushion. 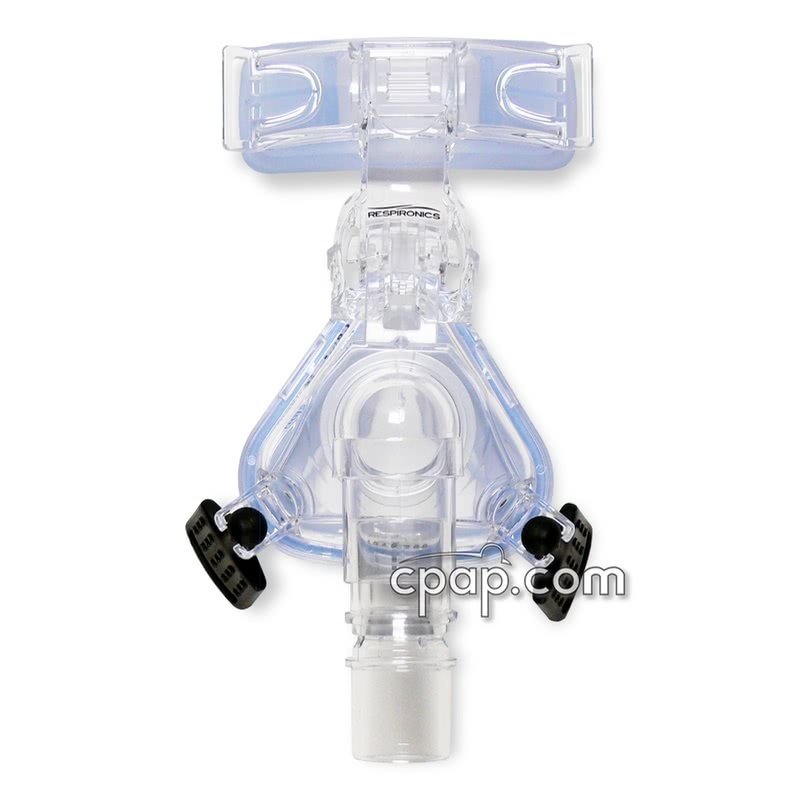 The ComfortFusion Nasal CPAP Mask with Headgear made by Respironics has a familiar design, yet offers value and comfort along with the experience of Respironics' many years of CPAP mask design. 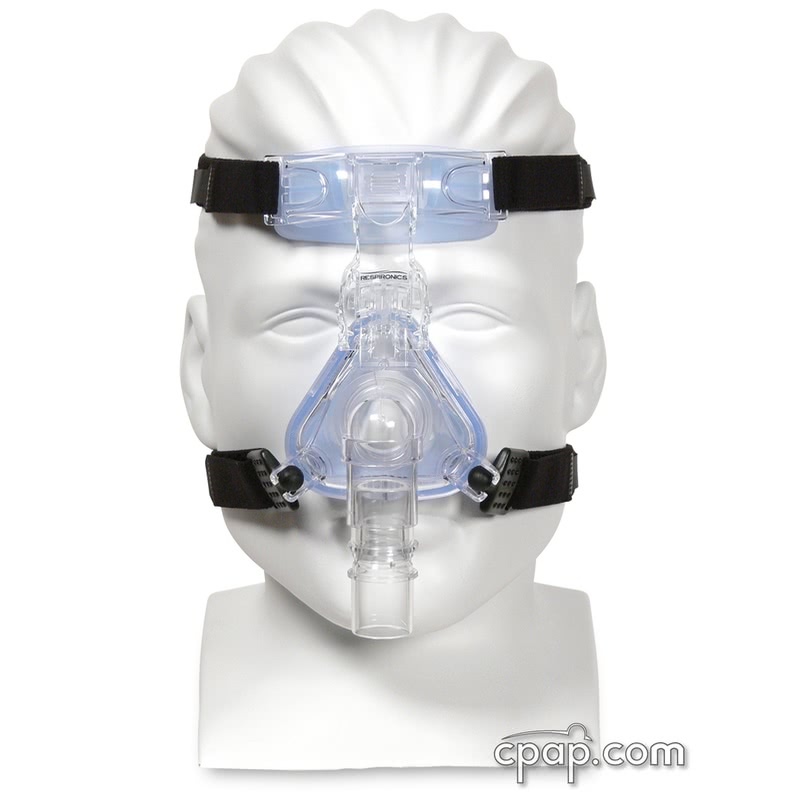 This mask only comes in Small and Medium sizes. 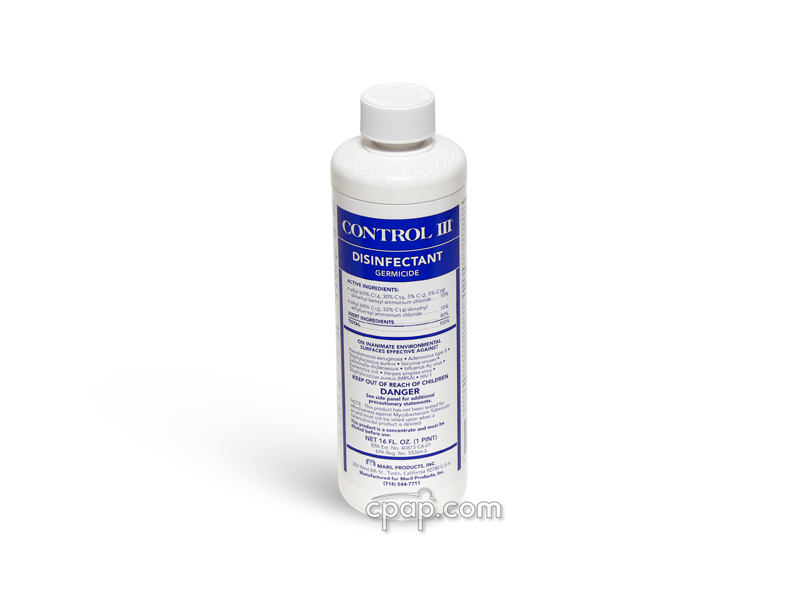 There is not a Large or Petite size available. There is a ComfortFusion FitPack listed elsewhere on our site that includes both the Small and Medium size cushions for new users who are uncertain as to which size to order. 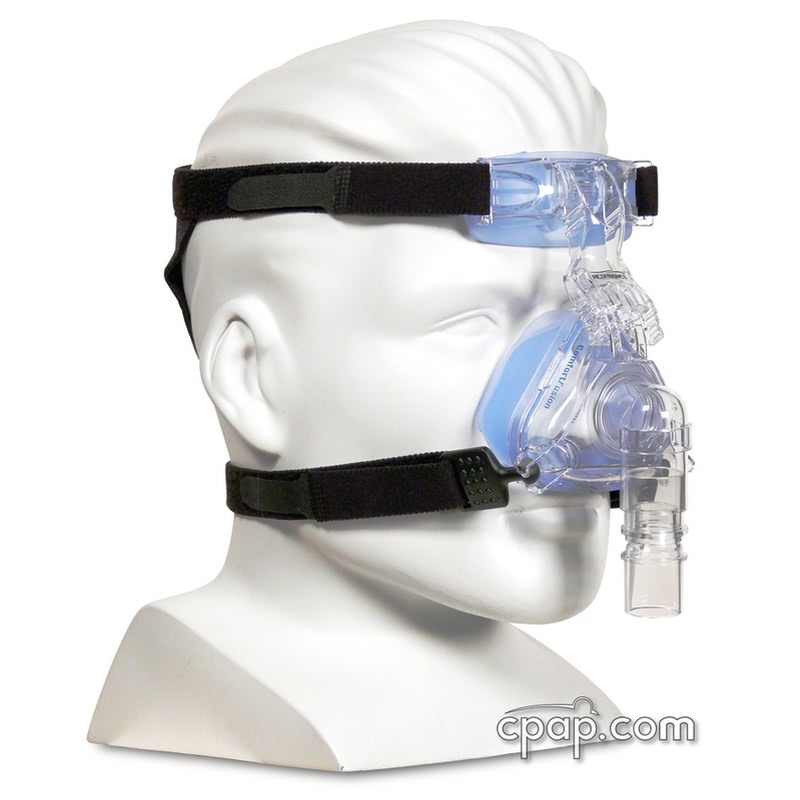 For help with using your mask, please review: ComfortFusion Nasal CPAP Mask User Instructions.